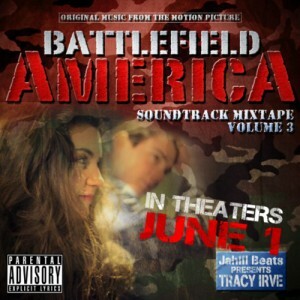 The original motion picture soundtrack mixtape Volume 2 of the new movie Battlefield America is available today! 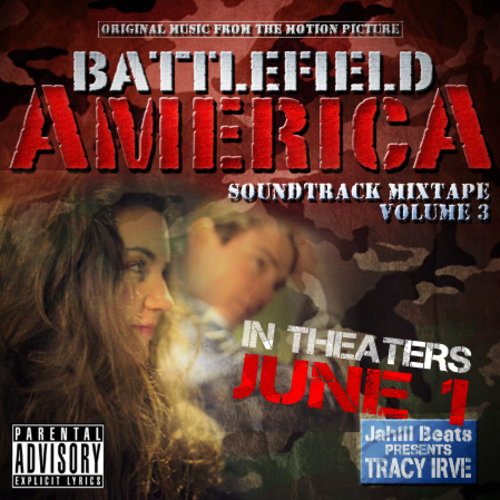 Music by Tracy Irve backed by Jahlil Beats, don’t miss this brand new pop duo from Sweden taking America by storm! Get your free copy now!